Auditing Your Existing Portfolio of Stores: Do You Know Where You Stand Today? As a member of the leadership team at your company, one of your toughest jobs is ensuring that you allocate resources such as human capital, local store marketing budgets, and capital expenditures for new stores in the right places. The first step in making sure you’re really allocating these resources in the right stores is to fully understand your existing store portfolio. Are you able to answer these questions? Do you know which existing stores to invest money in today to see the biggest lift in revenue tomorrow? How is your growth strategy changing with the increase in competition and this challenging economic environment? What is keeping your stores from performing at their highest levels? What is your business’ approach to allocating resources that grow the bottom line? Which stores aren’t meeting their forecasted demand? This set of stores has a high revenue forecast and the customer demand is present in the stores’ trade areas, so focusing local store marketing budget and tactics on those locations should help you realize the potential lift. You probably have an idea of which stores are underperforming, but have you studied this group to understand which leases you should try to renegotiate, which stores you could relocate, and which you should just close altogether? Focusing internal resources on this set of stores will help to define a plan for addressing this group of underperforming locations. 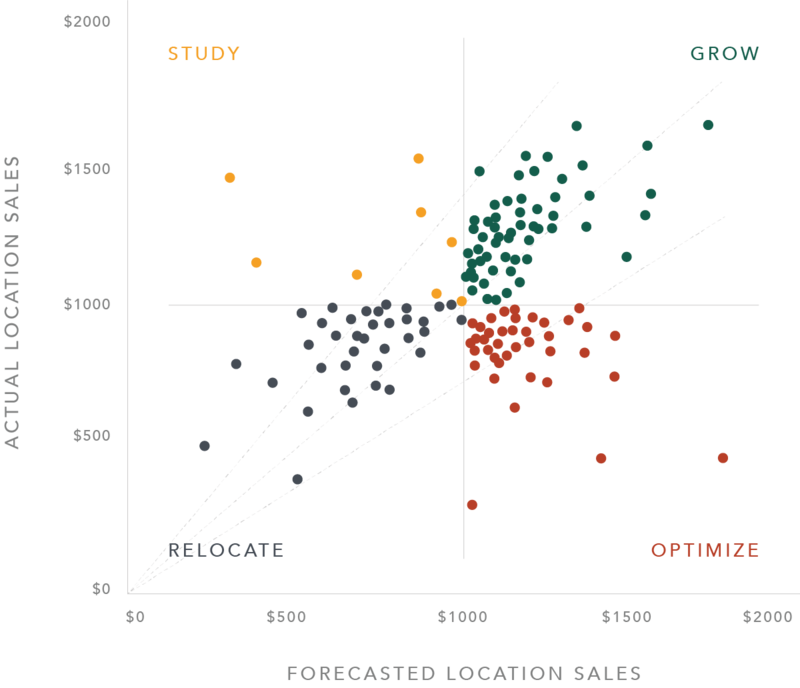 The last grouping of stores is those that have high forecasted potential and high sales revenue. These are your top performing units, but do you know what attributes are common among these locations? What makes a great location great? Truly understanding and defining these attributes will help your real estate team mitigate risk when opening new locations. 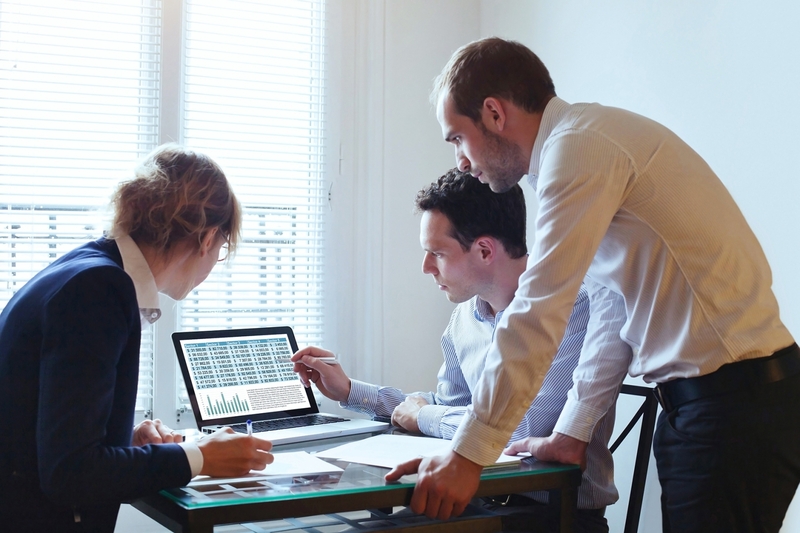 If you’re interested in learning more about how Buxton handles these types of audits to help retail, restaurant and franchise companies run their businesses more efficiently with data, view our product page. Blog Home • Auditing Your Existing Portfolio of Stores: Do You Know Where You Stand Today?